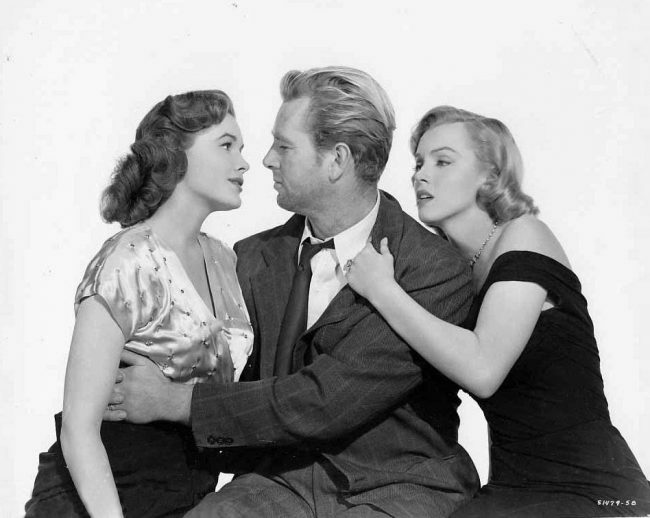 The Asphalt Jungle will be screened at the Andrew Carnegie Free Library and Music Hall in Carnegie, Pittsburgh on April 6. Doors open at 6 pm for this ‘Noir Night Out’, with a chili dinner plus drinks on offer, and the movie starts at 7 pm. Tickets can be purchased here. The event is hosted by the former Friends of the Hollywood Theater, as the Dormont venue was purchased by the Theatre Historical Society of America in February – a contentious move, as the FOTH had been raising funds and making improvements in the hope of buying it, Maria Sciullo reports for the Pittsburgh Post-Gazette.